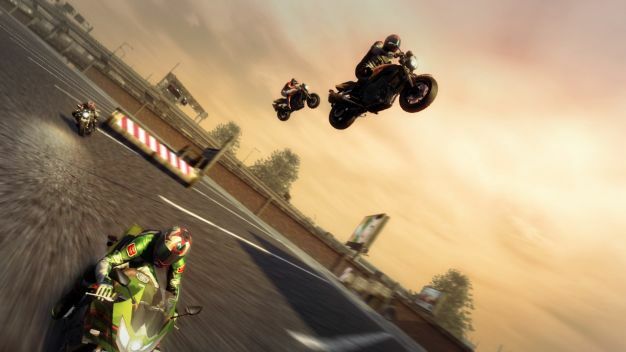 Pick from 2 motorcycles featuring male or female characters and start on a whole new progression to earn your Bike License. 38 new against-the-clock race events – Burning Ride and Midnight Ride. Did I mention all this is going to be free? Yes, free! I don’t know about you, but I am extremely excited for this pack to drop. Burnout Paradise is honestly one of my favorite games of this console generation and Criterion Games has shown nothing but love and support for it and its fans. Unfortunately for me, the day they hope to launch this, is the day I’m moving to Los Angeles. Thanks for rubbing it in my face, Criterion. Now I’ll have to lock myself in the bathroom and cry while everyone parties hard. Someone come get me when the cake comes out.